Human beings, as a general rule, gravitate toward the familiar. We branch out, take risks, seek adventure, but always seem to find our true happiness in the safety of the known. It’s so much less effort to stick with what we know, even at the expense of opening ourselves up to new experiences, because the unknown scares us. 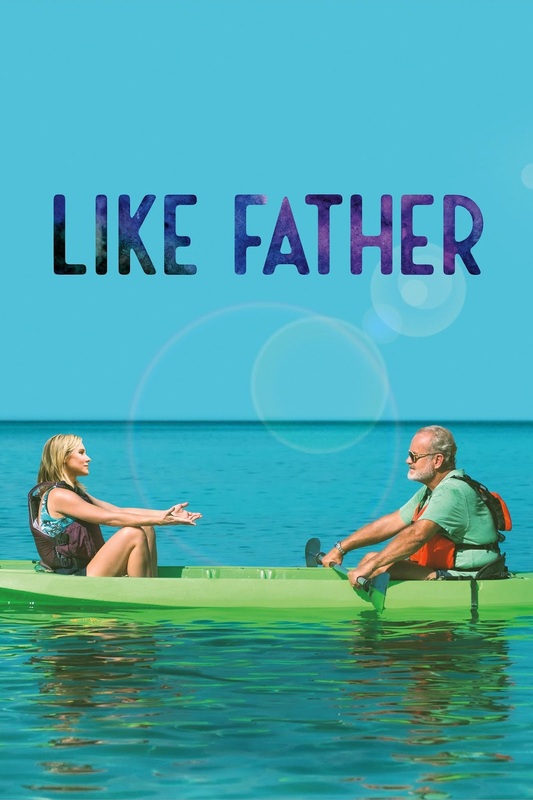 The new Netflix original movie Like Father is about the familiar, presenting us with a story that’s about daring ourselves to open up to things that we’ve spent our lives running from, wrapped in a security blanket of tried-and-true tropes that make us feel exactly how the movie wants us to feel. The two leads work well together, taking the kind of father-daughter chemistry that is essential to making films like this work and making it look effortless. They’re surrounded by a supporting cast of shipmates that are sassy, funny and fun to watch, adding plenty of levity even when things threaten to get a little heavy (though they never really do). Writer and first-time director Lauren Miller Rogen keeps things light and airy throughout, never letting the drama and sadness get too dramatic or sad, but allowing our characters to still have some semblance of depth and potential for self-rediscovery. 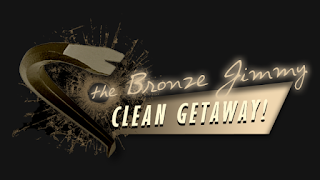 And of course, as was likely contractually obligated, making the ship look so great it may as well be a 90-minute commercial for the cruise line. The biggest glaring flaw in Like Father may very well be its familiarity. Anyone who’s seen more than two or three movies in their life can see every major story beat coming a mile away. These characters are still likable even at their seemingly worst, but we like them because of--or perhaps in spite of--the fact that we know everything is going to be okay. One cannot watch a film like Like Father without having a very clear idea of where thing are headed at all times, but we watch them in the first place because we know that that’s exactly what we need at that time, and there’s nothing inherently wrong with that. Like Father is light, harmless, feel-good fun. It’s also every trope from every movie you’ve ever seen about stressed-out career women, parent-child relationships, and at the risk of oversimplifying even this film, love. To put it bluntly, if you’re looking for a deep, unique, meaningful experience, you should know better than to go looking for it in a film like this. 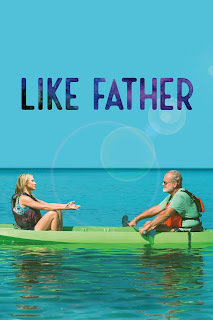 But if you’re willing to get swept up in the comforts of the familiar, and just feel good for a little while, then Like Father is definitely your cup of tea.